A very happy birthday to one of my wonderful home friends, Julie aka Birdie aka B!! 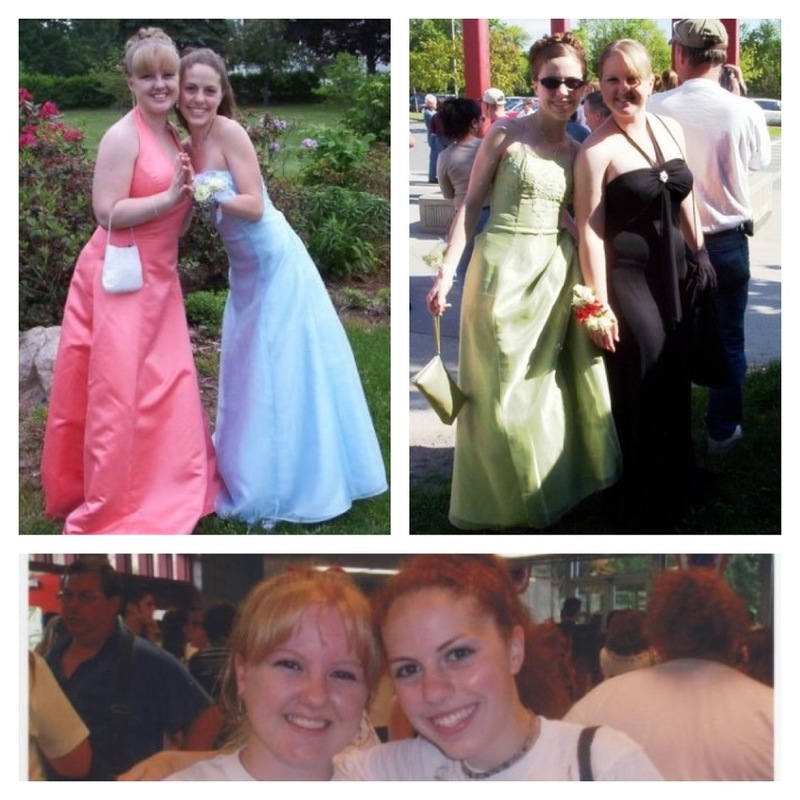 I’ve known her since I was six years old and we were in Girl Scouts together. She was one of my closest friends in high school and we’ve managed to keep in touch even though we haven’t lived in the same town in YEARS. Happy Birthday B!!! Some classic high school pictures!